There’s no other couple which fills me with as much joy and hope for relationships than Ryan Reynolds and Blake Lively. If they ever break, so will my faith in love. Anyway, in another heart-warming display of affection, Ryan Reynolds responded to being called Mr Lively, in the best way ever. Oh, I’m Mr. Lively 24/7, and I’m happy about it. It’s great. [It’s the] best gig. The two film stars are well known for their lighthearted jibes at each other on social media, going against the typical gushy, loving stuff, most celebs typically post. The post was liked more than 1.4 million times but not to be beaten, Blake got the perfect revenge. The Gossip Girl star cropped out her husband in a photo he was in with fellow Canadian actor, Ryan Gosling, taken at the Critics’ Choice Awards last year. ‘Happy Birthday, baby,’ she captioned the picture featuring less than half of Reynolds’ face. Boom. Fans were quick to point out she’d definitely ‘won the battle’ with her post. Though Blake won the birthday joke, Ryan came back fighting when he posted a pic on Insta of his wife – and mother of his children – looking unrecognisable in her new role. Blake was in Ireland filming for The Rhythm Section, in which she looks distinctly unlike her glamorous self we’re all used to seeing. So naturally, her loving and caring husband Ryan decided to post the picture on social media for everyone to see. As was to be expected, the post went viral, with fans guffawing at the couple’s quirky sense of humour. Even when Ryan isn’t there, the pair show their undying love, as was with Blake’s Versace gown at this year’s Met Gala. The richly embroidered bodice reportedly took over 600 hours to create, and would no doubt have left even Michelangelo himself a little impressed. Although I imagine he might have preferred Arianna Grande’s look? We were all so dazzled by Blake’s general gloriousness, we completely missed something very special – and completely adorable. The 30-year-old actor was also carrying a jewel encrusted Judith Leiber seamless sacred heart clutch, decorated with Reynolds’ family crest, which was encircled with four letters: B, R, J and I. 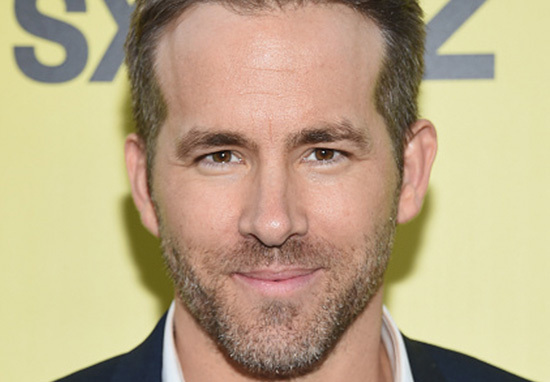 The B and R refer to Blake and her actor/Twitter King husband Ryan Reynolds, while the J and I are a nod to their two young children; James and Ines. 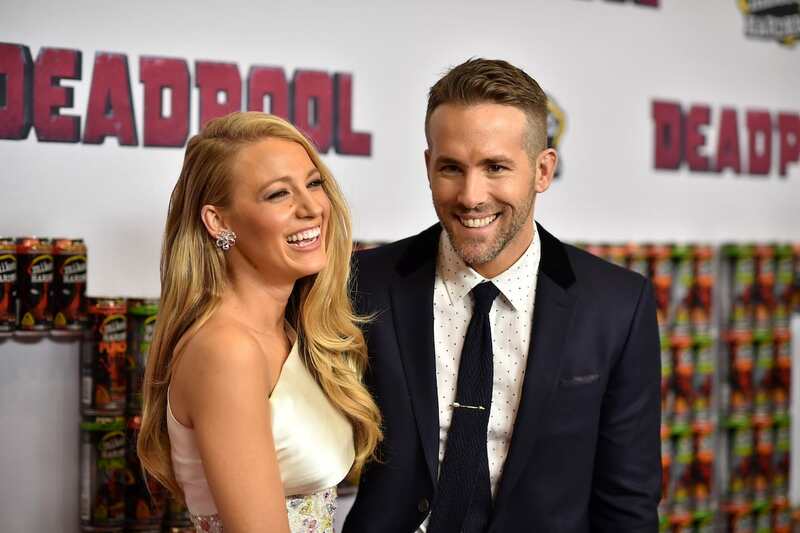 Shockingly, the pair were hit with divorce rumours, which Ryan Reynolds quickly responded to on Twitter. Reynolds himself then decided to shut down the rumours on Twitter taking aim at the IB Times highlighting their hypocrisy. I wish. I could use a little “me time”. Thank you Mr Lively, for continuing to restore my faith in love.